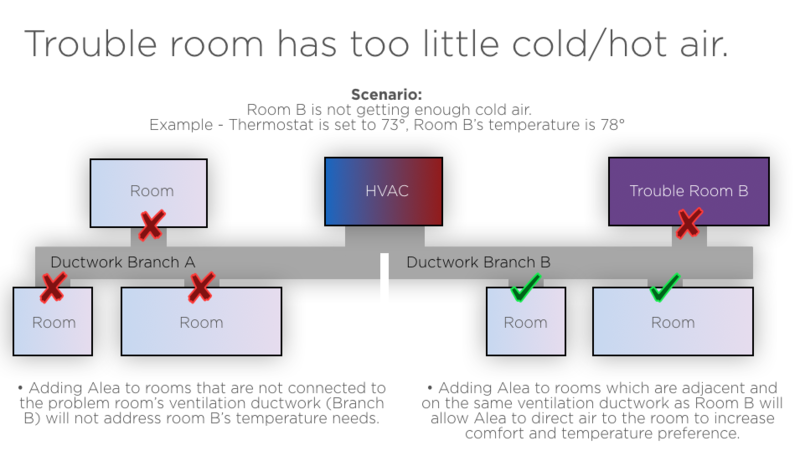 How many Alea vents do I need to have an impact in my home comfort? We recommend installing a minimum of 3 Alea vents to make a significant impact on home airflow and start monitoring indoor air quality and HVAC performance. Of course, additional vents can be purchased anytime and added to the system for further improvement. If your opening does not match one of our initial supported vent sizes, please email us at support@alealabs.com. We have designed Alea in a modular way that allows us to quickly add support for more vent sizes based on customer demand and we will be bringing more sizes in our scheduled next round of tooling in early Q1 2019. Our second Batch 2 tooling is planned for early Q1 2019 and we are considering some of these vent sizes: 10"x10", 10"x8", 12"x8" and 14"x8". Please send us your requested vent sizes and we'll add them to our growing list of sizes for Batch 2 consideration. A connected smart thermostat is not absolutely necessary, but it will help you get the most value from your Alea vents. Nest, Ecobee and Honeywell Lyric will be supported from the onset. Other leading internet connected thermostats will be supported over time. No. Each Alea vent is self sufficient and incorporates all the sensors and wireless connectivity that’s needed. For now, the Alea vents works only with the Alea AirHub. The reason for that is that other commercially available hubs do not offer the levels of range, ease of use and security we require for proper user experience. Yes! Alea is designed for easy "do it yourself" installation. Downloading the app and setting your property and preferences should take no more than 15 minutes and the physical installation of each vent less than 5. For floor vents, none. For wall or ceiling installed vents, just a screwdriver. Is Alea safe for pets and children? Yes. The vents are battery powered and the louvers motion is stopped if they sense pressure caused by an inserted object. The vents are powered by 4 AA batteries complemented with, in the units that incorporate them, Alea’s proprietary energy harvesting system. How long will Alea’s batteries last? Depending on usage, 2 to 3 years, and, with energy harvesting, 3 to 5 years. Will I be notified when I need to change Alea’s batteries? Yes. Alea will send you an alert when it's time for new batteries. How do I control my Alea vents? Alea is controlled with the Alea mobile app available for iPhone and Android devices. With your Alea app, you can access the system from anywhere as long as you're connected to the internet. The vents also can be controlled locally via BLE. How do I return or cancel my order? Your Alea order can be cancelled anytime during our Pre-order campaign. At the point of delivery of Alea to your shipping address, you will have 30 days to return your purchase for a full refund. Alea offers a 30-day money back guarantee. If for any reason you are not completely satisfied with your Alea Air™ system, you can return it within 30 days of shipment for a full product refund as long as the unit is its original package and returned undamaged. To initiate a refund and to arrange for the return of the product, email us at support@alealabs.com. How secure is Alea Air? At Alea, we take security very seriously. That's why we've paid great attention to combining industry standards with best practices, to ensure the protection of your device and private data against any malicious use. Is my Alea Air under warranty? Alea offers a 1-year limited warranty which starts on the day of delivery. Can I buy Alea if I live outside of the USA or Canada? At this time it’s being offered only in North America. What about air return registers? Alea is only designed to replace air supply registers at this time. 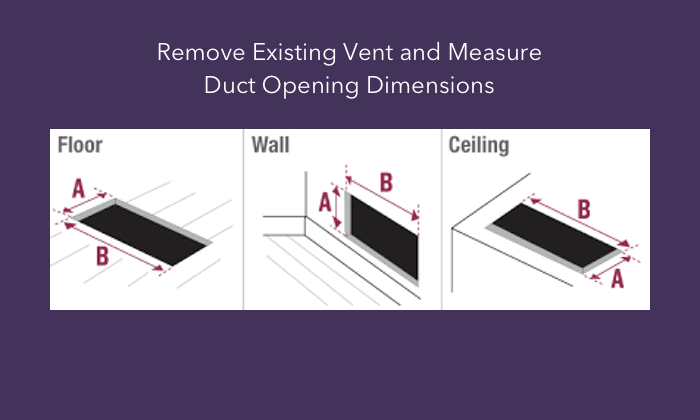 Return vents are typically larger than supply vents, and you will not feel air being blown out of them. They also do not have dampers. 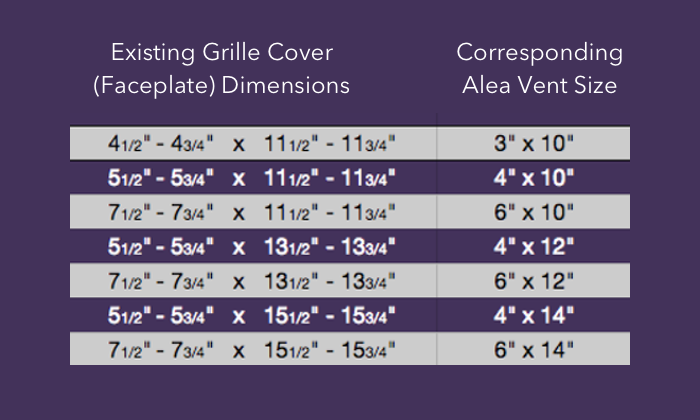 What colors are available for the Alea vent grille covers? For now, the Alea vent grille covers come in black and white color and design. Will Alea work with dual zoned systems? Yes, Alea will work with dual zoned systems. In our early stage, Alea would look at these two 'zones' as independent systems which each require setup and configuring of Alea. For this setup, Alea would require 2 AirHubs to control the different zones. In the second half of 2019, we plan to update the software to support multi-zones with one Alea AirHub.